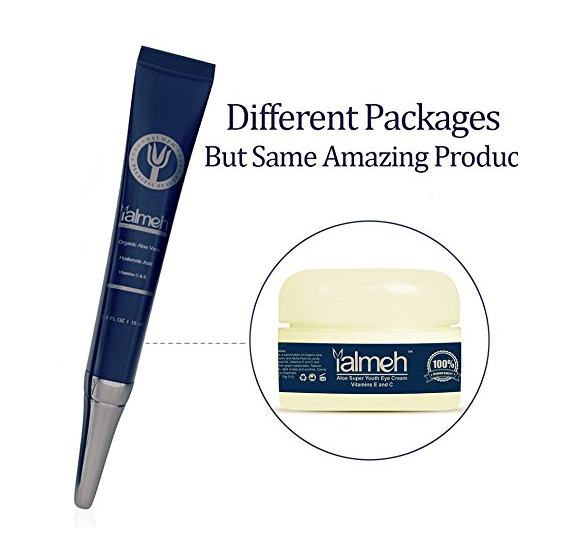 Yalmeh Super Youth Eye Cream Giveaway! Comment with the code word here to enter 🙂 Winner be chosen via drawing. We will do each giveaway a little differenly. Good Luck. Sponsor will ship out prize. I am not responsible for that part. Gingerbread and thank you I was able to get my first product to review today thanks to you!